Our Bonim Program equips Jewish teens to broaden their perspectives while celebrating the modern day State of Israel. Join our Bonim program and become the next generation of Israel’s builders and advocates. Our Israeli and American counselors will take you on a “deep dive” into the marvels and challenges that the State of Israel provides today. Additionally, Bonim teens have the option to focus even more closely on a different aspect of Israel today through our Intensive Program Tracks. Based on your intensive track, each camper will take part in one of our out of camp trip experiences (see “trip highlights” below). 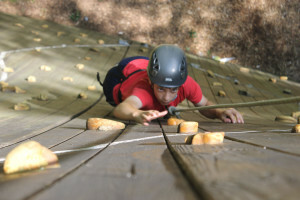 Bonim campers also get all the expected fun of camp through regularly visiting our activity areas, bunk activities, our electives program, camp-wide events and camping overnight at our nature site. 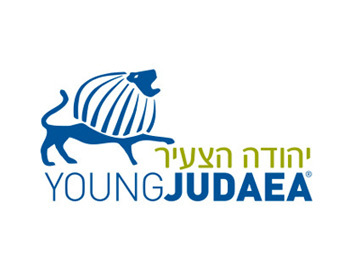 Join the Tel Yehudah and Young Judaea tradition of building Israel and register for Bonim now! Gain and develop skills through taking part in one of our multifaceted workshop program! 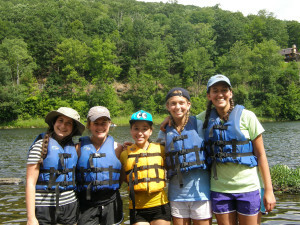 In Masa, teens will set out on a 4-day outdoor backpacking trek in Harriman State Park to learn about living in nature and exploring Jewish, Israeli and environmental values that will grow their desire to live with a lighter footprint and impact on the world, an intensified love of the outdoors, and a passion to share that with others. 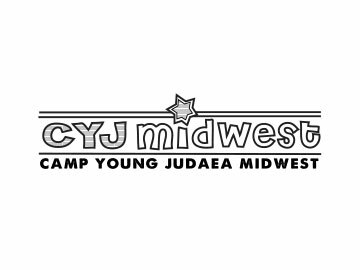 Each group will be led by an experienced Teva (nature) Guide who has received additional pre-summer training in wilderness safety and leadership, outdoor Jewish programming, and hold additional Wilderness First Aid and CPR certifications. Each group leader will be joined by an additional staff member, who will be trained and prepared by the Teva Guide prior to the trip in order to help guide the group on the trails. Camp is set up each night by the group with the guidance of staff at approved camp sites with lean-tos within the park. Participants will sleep in small tents of 2-3 people of the same gender. Participants should not expect to have access to indoor bathroom facilities for the duration of the trip. Participants should be in good physical health and willing to commit to the physical and mental challenges of this trip. 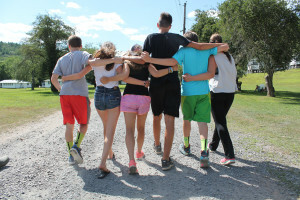 In Etgar, teens will spend four days biking through, and camping out in, scenic upstate New York to challenge their physical limits and explore ways to live more healthily, improve their fitness levels, and support action to live in healthier communities year-round. The group will bike between 20-30 miles each day and approximately 110 miles in total by the end of the trip. Rides will be both on paved roads and backcountry, unpaved trails. Set up camp, cook your own food and sleep out under the stars! The trip will be led by an experienced biking guide who will also be joined by between 8-10 additional staff members, who will be trained prior to the trip, spread out amongst the group throughout the ride, and be able to ensure safe riding practices throughout the trip. At least one staff member, if not the trip guide, will hold Wilderness First Aid and CPR certifications. TY owns and annually maintains a fleet of bikes to be used for this trip. Prior to the trip, each participant will be fitted to a specific bike and helmet that is assigned to him/her for the duration of the trip. Participants will also receive a trip orientation to learn and practice safe riding practices, review signals, and get comfortable with their bikes. All participants are assessed by the trip guide and, if any participant is deemed to be unable to be safe and able to complete the trip, s/he will be re-assigned. Safety is the number one priority. Participants will not carry their gear during the rides. Only water bottles attached to the bikes or Camelbak-style water bladders that can be worn on the riders’ back will be with the riders during the day. All additional gear and food is transported along with the group’s support vehicles (one large truck and one 12-passenger van), which will be accessible when the group stops throughout the ride. If any rider is experiencing trouble during the ride and deemed unable to ride, s/he will ride in the 12-passenger van and store his/her bike in the truck until s/he is able to ride again. Sleeping accomodations: Camp will be set up each night at official campgrounds along the route by teens with the guidance of staff. At most sites, the group will have access to bathroom facilities (toilets and sinks, but not showers) and designated space for the group to pitch tents and create outdoor programming space. Participants will sleep in medium-sized tents of 5-8 people of the same gender. Participants must be able and comfortable riding a bicycle and should be in good physical health. Participants with existing leg or knee issues should consult their physician to determine if this level of riding will be doable. In Kayamut, teens will embark on a four day kayaking voyage down the scenic Delaware to increase their sense of responsibility toward protecting the natural world, understanding human impact on the environment, and consider their own lifestyles and how to encourage others to live more sustainably. The Kayamut trip will be facilitated by a professional outdoor company, Northeast Wilderness Experience (NEWE), which provides four professional river guides to lead the group on the river each day. NEWE’s river guides go through extensive training as professionals and hold numerous certifications in lifeguarding, first aid, river safety, and other open-water certifications. An additional 7-10 staff members from Tel Yehudah also join the trip to provide additional leadership and supervision, including at least 2-3 lifeguard certified staff for added support. NEWE trains and orients each of the staff before the trip, including paddling techniques, river skills, and safety requirements. River conditions will vary each day, between flat water to a maximum Entry Level II Rapids. A NEWE river guide will provide an orientation for the teens prior to the trip to introduce paddling techniques, river skills, and safety procedures before the trip begins. All clinics will be implemented and overseen by NEWE guides. Safety is always the top priority. Sleeping accomodations: The group is housed at same outdoor campsite (owned and operated by NEWE) for all three nights of the trip, situated along the Delaware River. At the campsite, the group will have access to bathroom facilities, picnic areas, outdoor cooking equipment and designated outdoor group programming space. Participants will sleep in large group tents of 5-8 people of the same gender. Participants should be in good physical health and not have any shoulder or arm injuries that could be exacerbated by extensive paddling. NOTE: The Kayamut Intensive will require an additional $100 charge for teens who choose and are selected to participate in this Intensive. In Tzilum, teens will set out on a four day journey through New York with cameras in hand, using the city to explore how art and photography can tell a story, influence and educate others, and inspire action, all while learning the language of photography along the way. Teens in Tzilum will be introduced to the essential tools, methods, and skills they need to look intently at photographs and to take their own pictures. Workshops will include visits to the International Center of Photography, meetings with photographers/gallery curators and owners in New York, and editing sessions in computer labs during the trip. Teens will also enjoy evening outings and activities throughout the city. The trip will culminate with a vibrant photography exhibition at camp and online of the participants’ work, celebrating their experiences behind the camera and revealing their collective “lens” and perspectives. 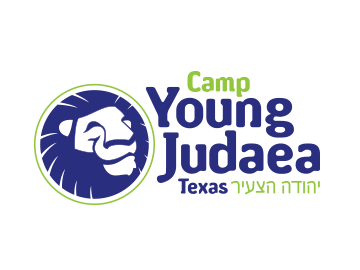 Sleeping accommodations: The group will stay at the Metrowest JCC along with the Tzedek trip participants, in spacious, carpeted group rooms that will be separated by gender. Participants bring sleeping bags and optional sleeping pads for their stay. Participants will also have access to locker rooms equipped with showers, toilets, and sinks for their use each night and morning. Participants do not need previous experience or expertise with photography to participate. Participants may also use a smartphone to take their photographs. NOTE: The Tzilum Intensive will require an additional $100 charge for teens who choose and are selected to participate in this Intensive. 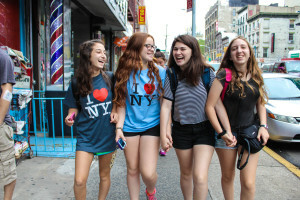 In Tzedek, teens will spend four days in the greater New York City area learning about social responsibility and engaging in hands-on volunteering and community service opportunities. Teens will gain a deeper understanding of their role in improving their communities and galvanizing and inspiring action to create a more just world. 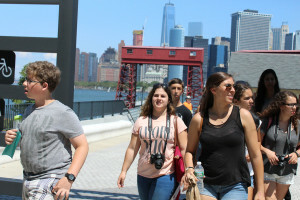 For the 2015 Tzedek trip, we partnered with organizations such as Repair the World, New York Cares, Volunteers of America, Midnight Run, Metropolitan Council on Jewish Poverty, and other partner agencies. The service opportunities are impactful, diverse, and are all paired with processing/learning sessions to provide contextualization for the entire experience. Participants will earn at 15-20 hours of volunteer credit for full participation in this trip that can be used to fulfill requirements of their schools or organizations at home. 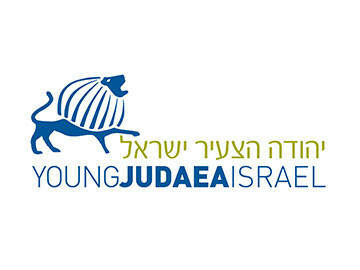 Tel Yehudah will provide documentation of service hours to all participants at the conclusion of the summer season. Sleeping accommodations: The group will stay at the Metrowest JCC along with the Tzilum trip participants, in spacious, carpeted group rooms that will be separated by gender. Participants bring sleeping bags and optional sleeping pads for their stay. Participants will also have access to locker rooms equipped with showers, toilets, and sinks for their use each night and morning. 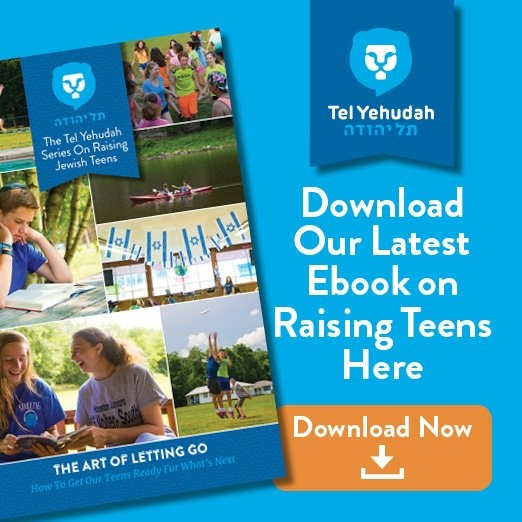 NOTE: The Tzedek Intensive will require an additional $100 charge for teens who choose and are selected to participate in this Intensive. *Depending on enrollment and preferences, all five trips might not be offered each summer. 10:30-10:50am Nikayon B’Tsrif (Bunk cleaning) Check your bunk's work-wheel and see what your cleaning assignment is for today and get to work to keep that bunk spiffy! 1:20-2:05pm Aruchat Tsohorayim (Lunch) Come for the delicious, healthy and kosher meal; stay for the Shira (singing) or Rikud (dancing) session in the Chadar Ochel (dining hall)! 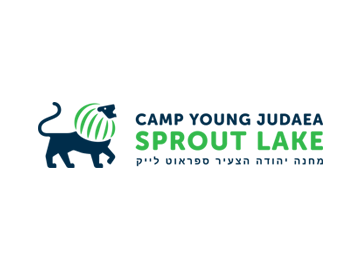 2:15-3:05pm Zman Bechira (Elective Period) You can choose from a variety of recreational activities ranging from team sport activities, video-making, jam band, arts & crafts, Israeli dance, etc. 3:10-5:00pm Chofesh (Open Choice Activities) You can choose activities and spend time with friends under general staff supervision. Specialty areas, including the pool, are open during this time to offer special options, so you can enjoy more of the activities you love! 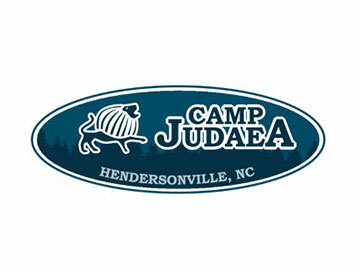 8:35-8:45pm Sikkum Yom (Daily Check in) You will check in with your bunk staff to review the day, experiences, etc. 9:00-10:15pm Peulat Erev (Night Activity) What's your “fun” group, evening activity tonight? Your chug is having a Mediterranean themed pool and dance party under the stars! 11:15pm Laila Tov (Lights Out) You've had a long, fun day and you need your sleep to get ready to do it again tomorrow! Is Bonim right for me? The Bonim program is only offered during second session. Are you a 9th grader interested in first session? 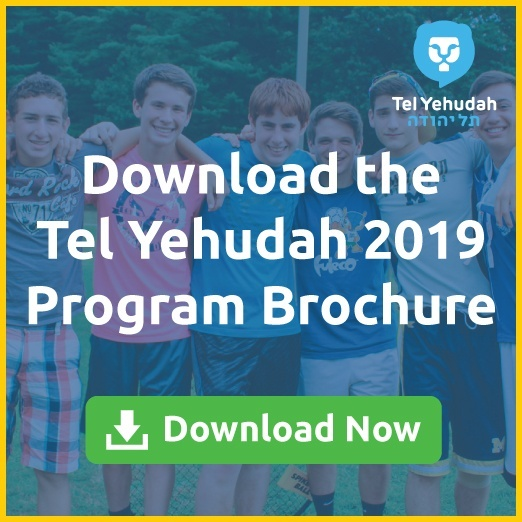 Learn more about our Yachad program by clicking here.